Business intelligence provider Sisense has launched a new artificial intelligence (AI) technology that it claims turns Internet of Things (IoT) devices “into supercomputers”. 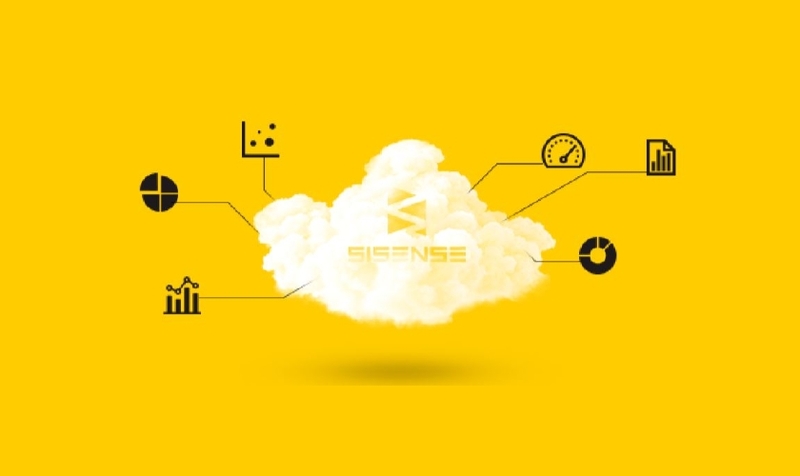 According to the company, the new Sisense Hunch product represents a “new class of big data analytics” that can be applied to applications that were previously impossible on the Internet of Things, due to its latency, power, storage, and cost challenges. Using the new system, massive stores of data are transformed into “mere megabytes” allowing for “microsecond response times and the ability to be placed anywhere, even inside a tiny IoT device”, said the company today. The technology consists of a new, proprietary neural network that can study a massive dataset and then offer what the Sisense claims is 99+ percent accurate analytical responses to queries, without ongoing access to the original data, while occupying a fraction of its storage footprint. The Hunch technology – which Sisense calls a “data cognition engine” – can put “the insights of tens of billions of rows of data into a sensor, a phone, or a wearable device, turning these IoT devices into supercomputers”, said the company in a statement. Because the technology doesn’t touch the underlying data after the initial learning process, it can also “eliminate many of the privacy challenges of big data as well”, added Sisense. This is because it can be trained to ignore sensitive or personal information, explained the company. “Sisense Hunch achieves the impossible, taking large datasets that require massive amounts of computing power and storage, and making them digestible with an edge IoT device,” said CEO, Amir Orad. “Once a Sisense Hunch neural network learns data, it doesn’t need any ongoing access to the complete underlying data set, allowing it to achieve lightning-fast, analytical query responses, with minimal costs, while maintaining complete data privacy. “Sisense Hunch represents a paradigm shift in how to extract insights from outrageously large data sets,” added Dr Guy Levy-Yurista, VP of Strategic Growth and Innovation at the company, and one of the inventors of the technology. “Instead of investing huge amounts of money and effort in an attempt to process big data queries faster, Sisense Hunch condenses immense volumes of data into lightweight neural network ‘brains’ for quick and easy analysis.